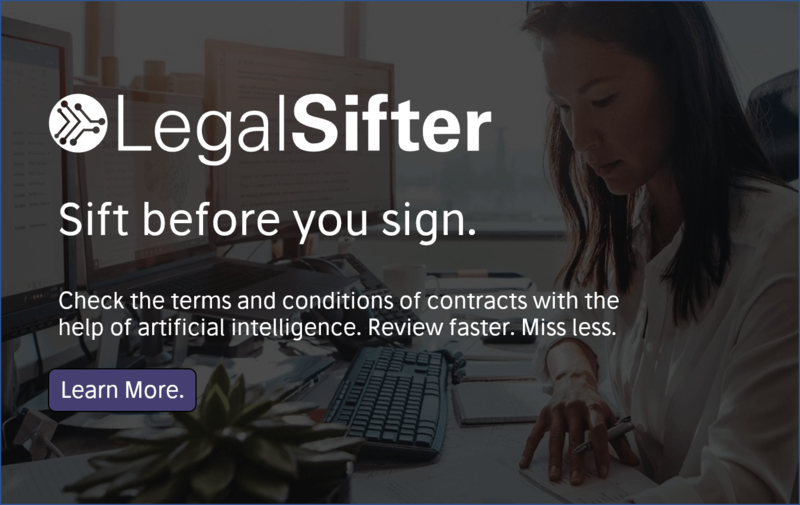 Integra Ledger, the legal blockchain developer, is to unveil ‘smart lease’ technology which will allow real estate lawyers to add blockchain functionality to property contracts using existing document software platforms such as Microsoft Word. The company has said that the first two transactions slated to use this Integra technology represent more than $100 million in real estate value each. The announcement is to be made at the ICSC RECon convention in Las Vegas, the world’s largest gathering of retail real estate professionals, with the company’s founder and CEO, David Fisher, framing this as an opportunity for lawyers to get some practical value out of the much-discussed, but often misunderstood, technology. 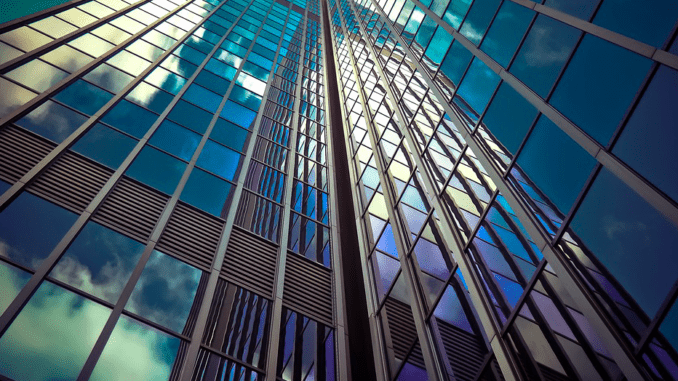 Lawyers in the property sector have been looking at using the special characteristics of blockchain such as its immutability i.e. its permanent record of transactions, and its strong resistance to fraudulent changes, as a means of improving the sale and purchase of real estate. Land and property registries from the UK to Sweden and beyond have also explored this technology for the same reasons. But, little substantive use of the technology has actually materialised. ‘We hear a lot of scepticism about real world applications of blockchain technology for lawyers. With our introduction of blockchain smart documents and blockchain smart leases, we have created tools that real estate attorneys can start to use now to deliver new value to their clients,’ said Fisher. Or, in other words, you can have your standard ‘paper’ contract using a Word document, but you can then stick some of the key elements from it that you want especially to preserve on the blockchain at the same time using this system. These computer coded elements can also be made to self-execute when given the correct conditions, i.e. to complete a transaction, with that transaction then also recorded immutably on the blockchain. ‘We accomplish this by upgrading existing software to make it capable of embedding computable data into legacy document types, such as Microsoft Word and Adobe Acrobat. Then we use the Integra blockchain to ensure the integrity and authenticity, and in so doing transform ‘dumb’ documents into ‘smart’ documents,’ he added. By way of example, Integra said that in a recent demo of the idea at US law firm Blank Rome, they had used a blockchain-based version-control plugin for Microsoft Word and a blockchain-based email encryption for Microsoft Outlook to add blockchain functionality to an existing software platform. The company went on to say that it was important for lawyers to realise that ‘smart contracts are simply computer code, and what makes them unique versus other types of code is that the smart contract code resides on a blockchain, allowing the code to be trusted, unchangeable and replicated’. ‘In turn, this blockchain-based trust in the immutability of the code is essential in order to allow for the automatic execution of the code at a future time, without additional human intervention, based on conditions that are embedded in the code. It’s the autonomous nature of the execution that gave rise to the term ‘smart’ contract,’ Integra added. Although, readers will also remember that there is another school of thought that sees at least part of the future of smart contracts as operating ‘off-chain’, i.e. without the need for a blockchain. Check out the thinking at Clause.io, for example. 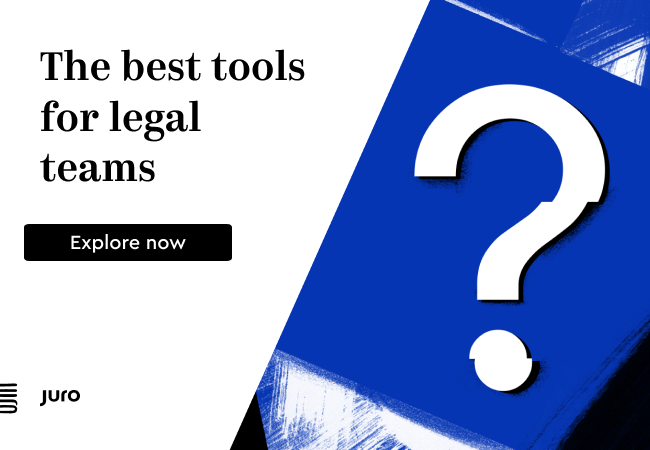 Clause has also explored this area and developed opensource software that has been placed on Github that lawyers can also have a go with in a similar way. The endeavour is part of the Accord Project which is seeking to bring smart contract technology to the wider world and agree on a set of worldwide standards for its use.